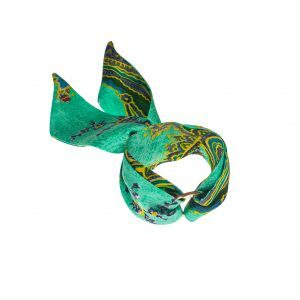 Sophie silk bracelet is a great option for making a statement. 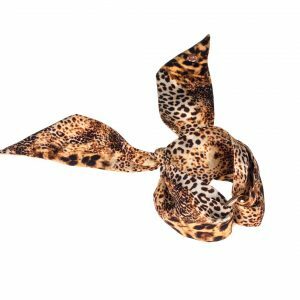 Pair it with a cocktail dress, formal suit or jeans and a T-shirt. 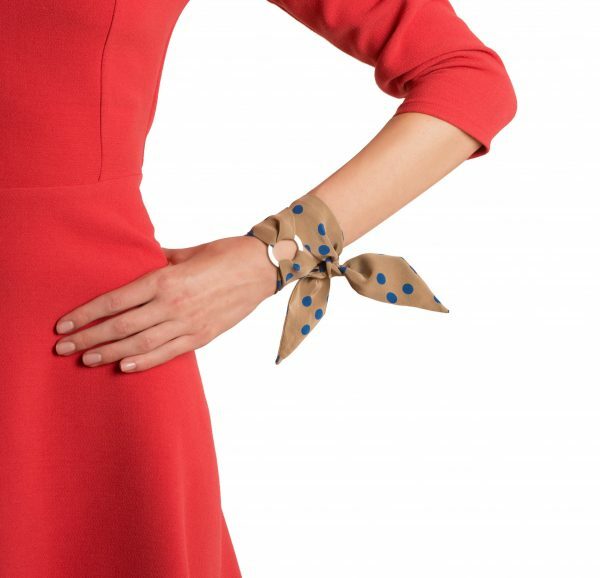 Versatile and elegant, the timeless Sophie silk bracelet will breathe ‘CHIC’ into your outfit. The Sophie silk scarf bracelet can also be tied around the neck, in your hair or around a bag handle. 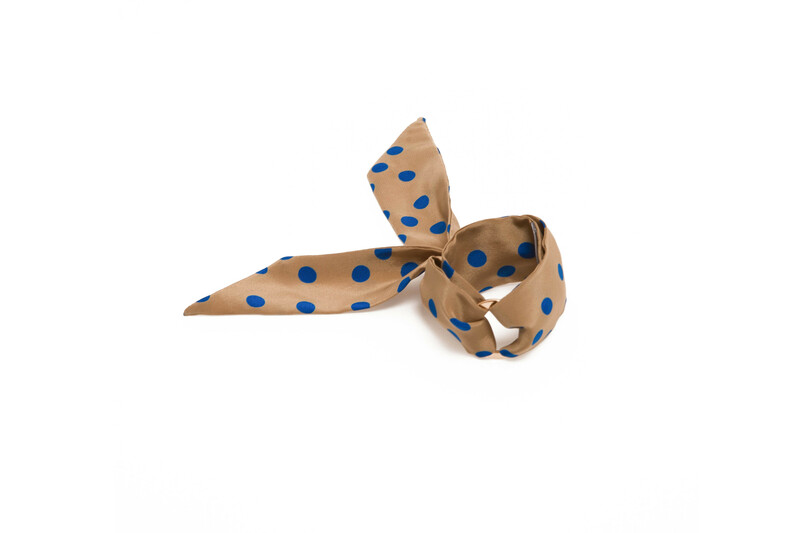 It is handcrafted in limited edition from fine silk, sourced from our merchants in New York City. It comes packed in a branded box, making this bracelet a perfect present for your loved ones.